DESPITE a recent $14 million upgrade, defects have been identified at Ballina Shire's public pools. Ratepayers won't, however, be required to foot the bill for repairs. 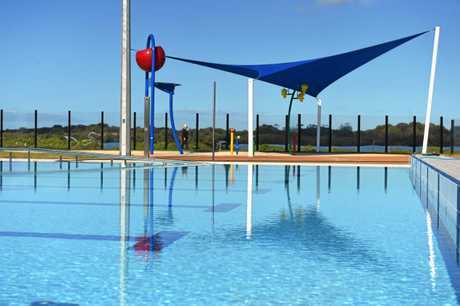 The Alstonville Aquatic Centre and Ballina Memorial Pool were re-opened last July after major upgrades. But repairs will be required at Ballina to amend a leak in the men's amenities and to replace sealant on expansion joints in the 25m pool. 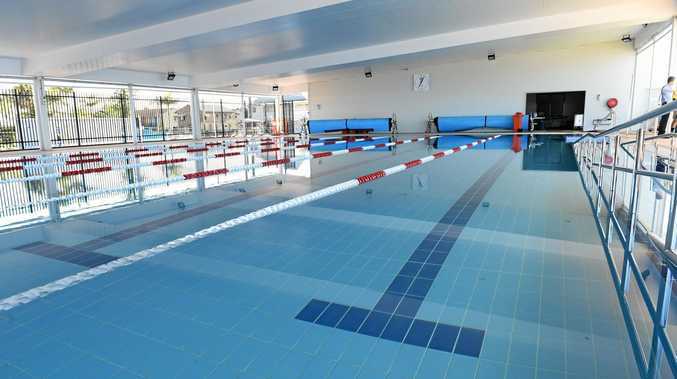 Improvements to blinds that enclose the sides of the 25m pools are also required. 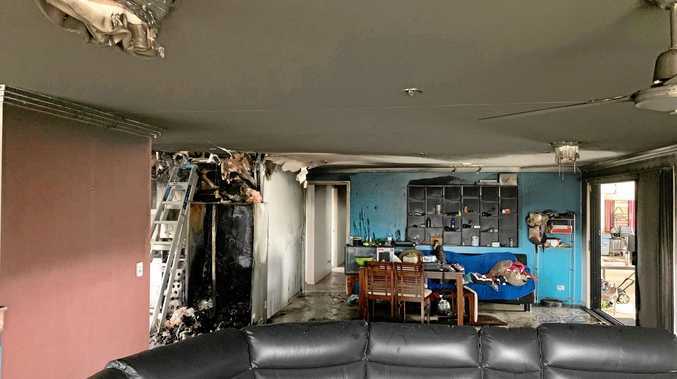 Ballina Shire Council's manager of community facilities Craig Brown said Woollam Constructions, the contractor for the works, will resolve the issues. "It's under warranty period, now, for the upgrade,” Mr Brown said. He said Ballina's 25m pool wasn't leaking, but sealant over expansion joints had begun peeling away and would need to be replaced. He said this would mean draining the pool, a job that will take place when the facility closes throughout June. The Alstonville pool will close for July, so the shire's residents won't go without. They were previously scheduled to close from May 31. But Mr Brown said the only complaint he'd be receiving from patrons was the thought of shutting them down over winter. At the council's finance committee meeting on Wednesday, councillors agreed to include improvements to pool blinds, including a fixed barrier on the sides of the pools on a list of preferred works, along with a barrier against southerly winds at the Alstonville Pool. Council general manager Paul Hickey said the pools were being used "well in excess” of their predictions. This has seen budget blowouts in chemical and lifeguard costs. Staff had forecast the pools would have a combined extra income of $311,100 by the end of May this year compared to before the upgrades. By that time, Ballina's pool is forecast to have a modest surplus of about $12,600 while Alstonville may see a loss of $302,100, but that's a net improvement of $15,800. Mr Brown said they were hopeful that loss would be reduced over time. The council is expected to monitor the Alstonville pool's performance, particularly during winter, to consider its preferred long-term season duration based on patronage and operating costs.